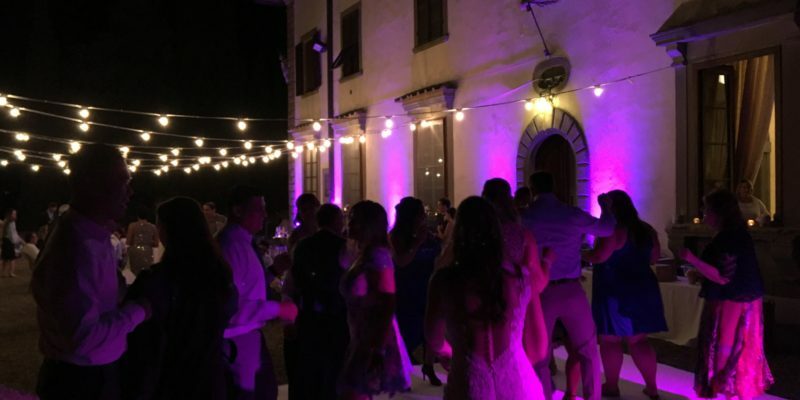 Each event is unique and unrepeatable and requires both expertise and experience. 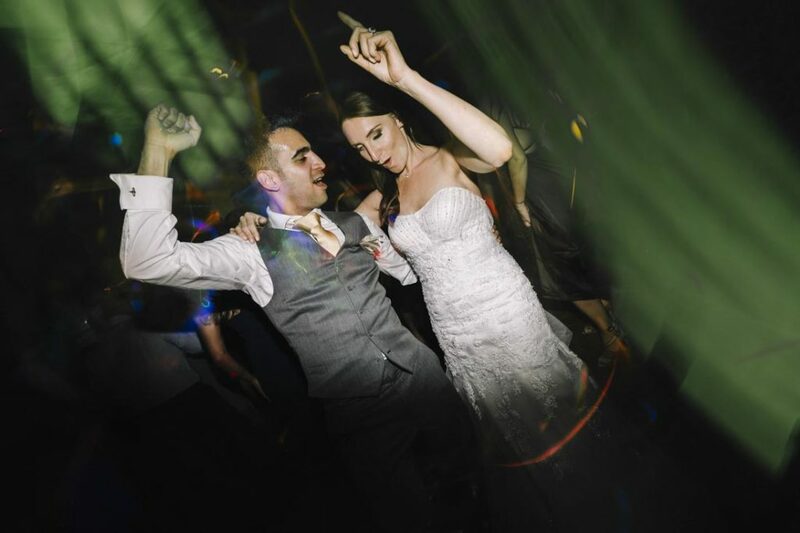 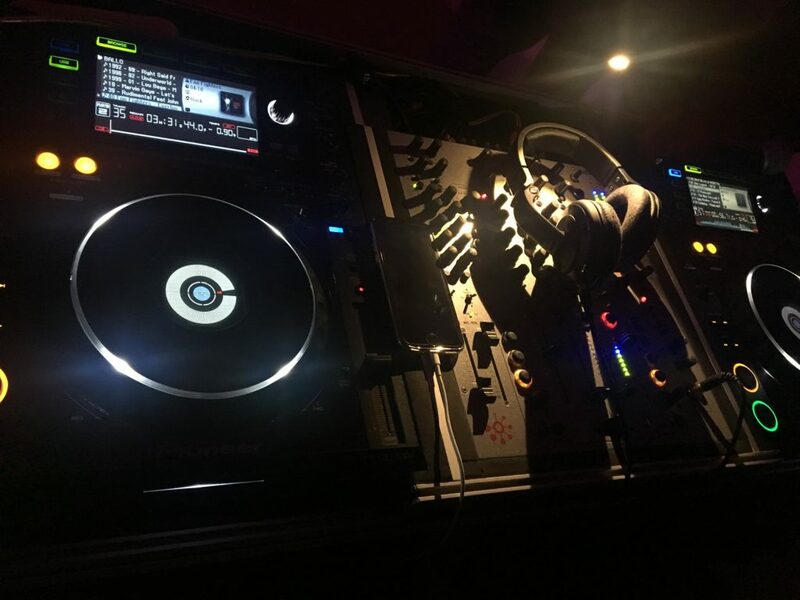 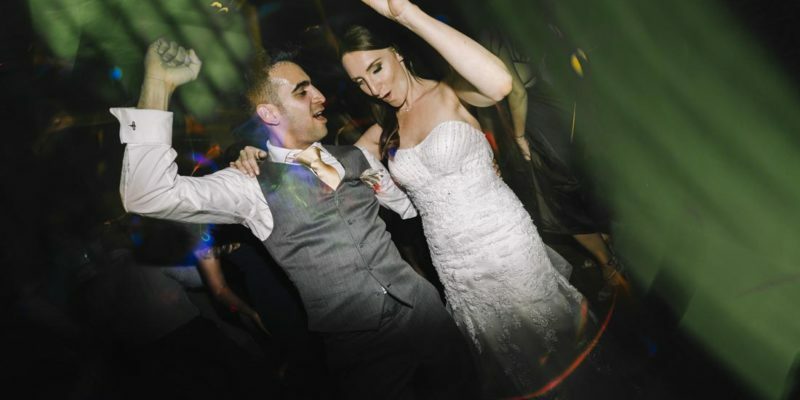 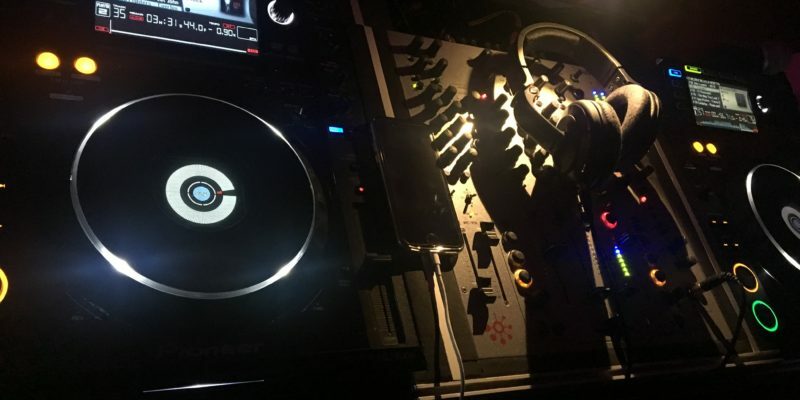 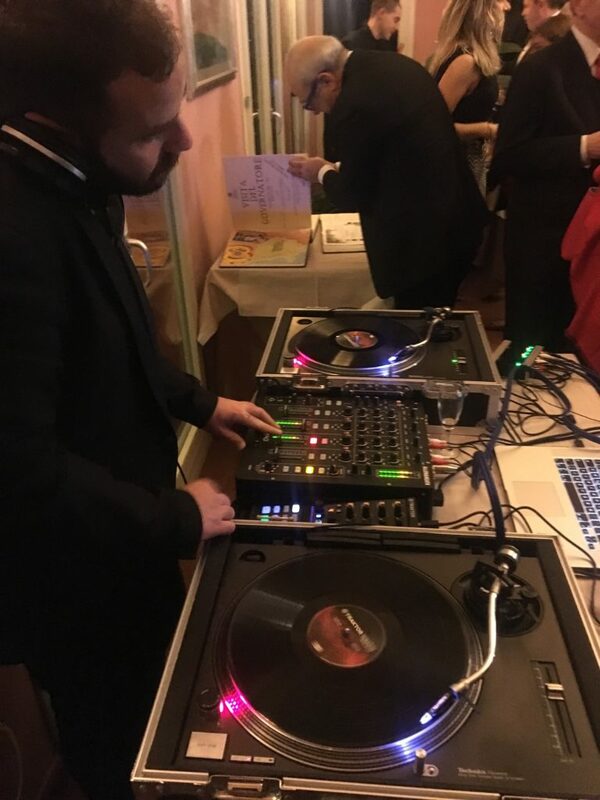 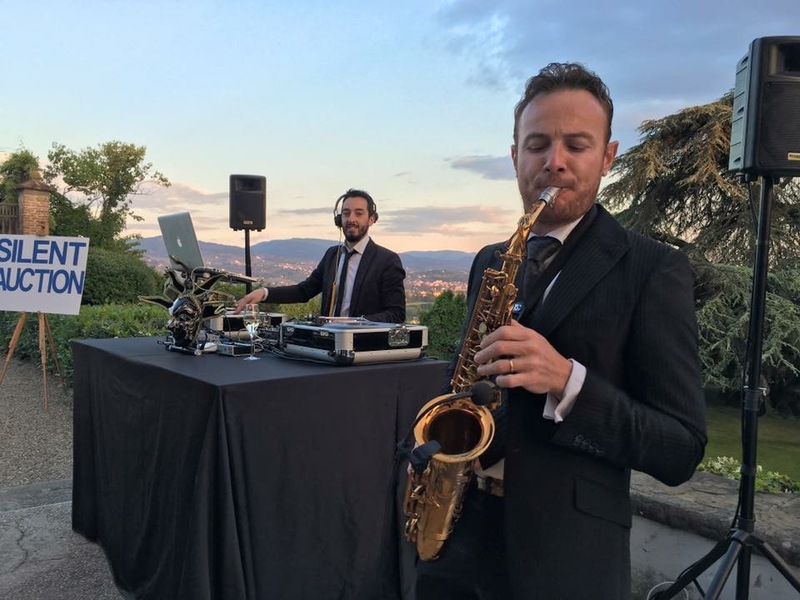 The choice of a DJ Service provides access to a vast repertoire of tunes, songs and genres to suit each moment of your event, with the right combination of music: from Easy jazz or lounge music for the aperitif, to pop in the background during dinner or to the more modern chill out music, up to the time of dancing without limits to the fun. 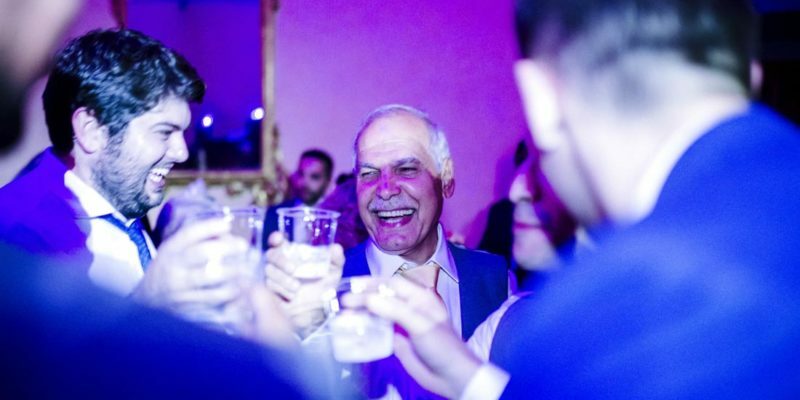 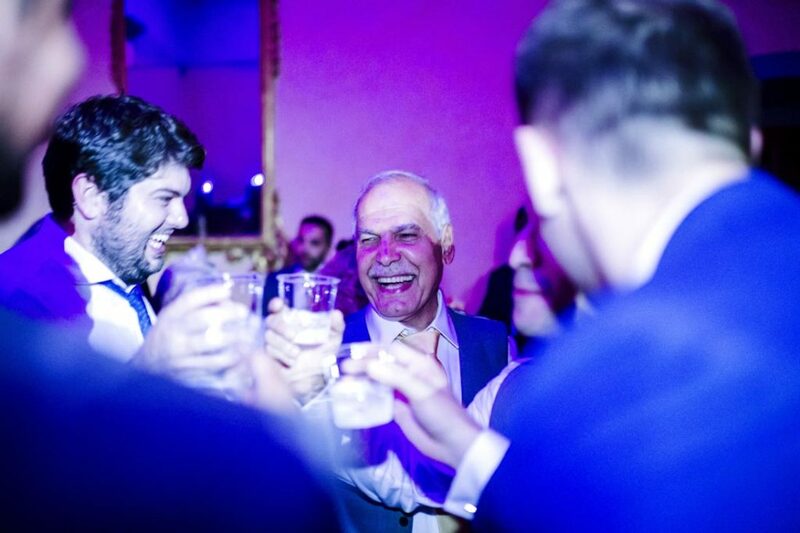 The choices are to be made with the client and handled by our experienced professionals, to suit the chosen mood for the evening. 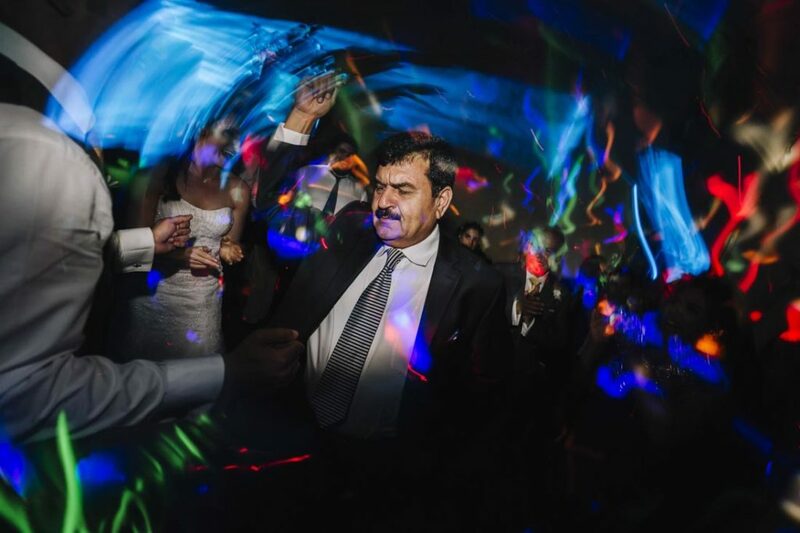 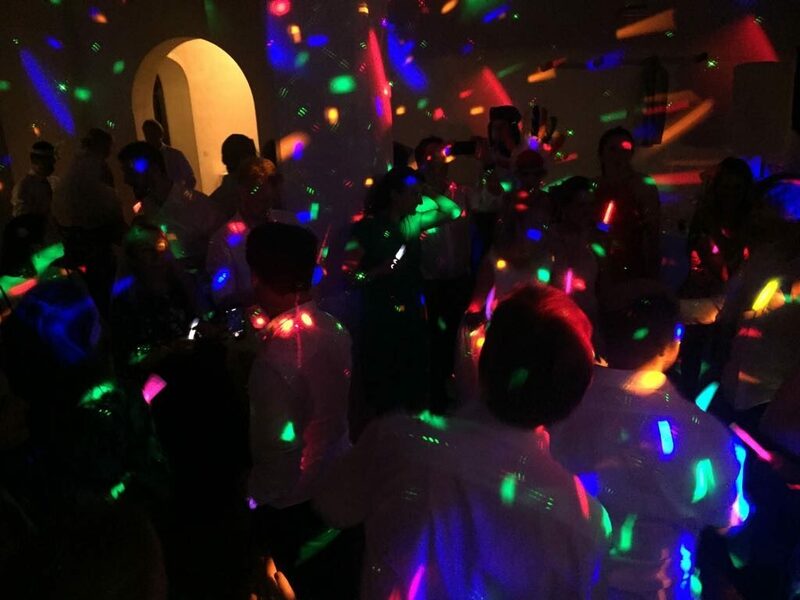 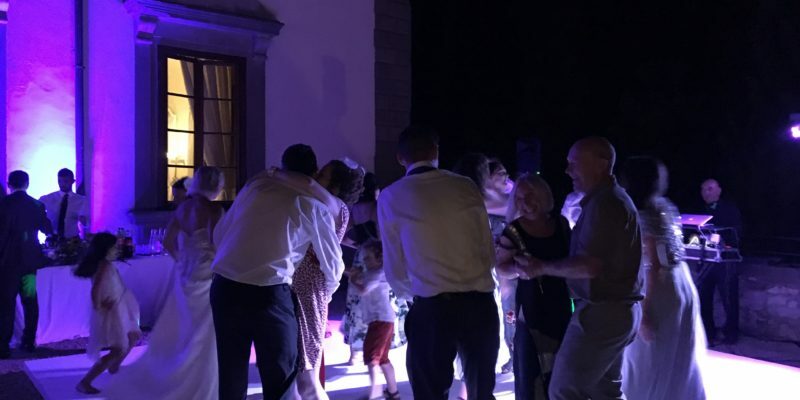 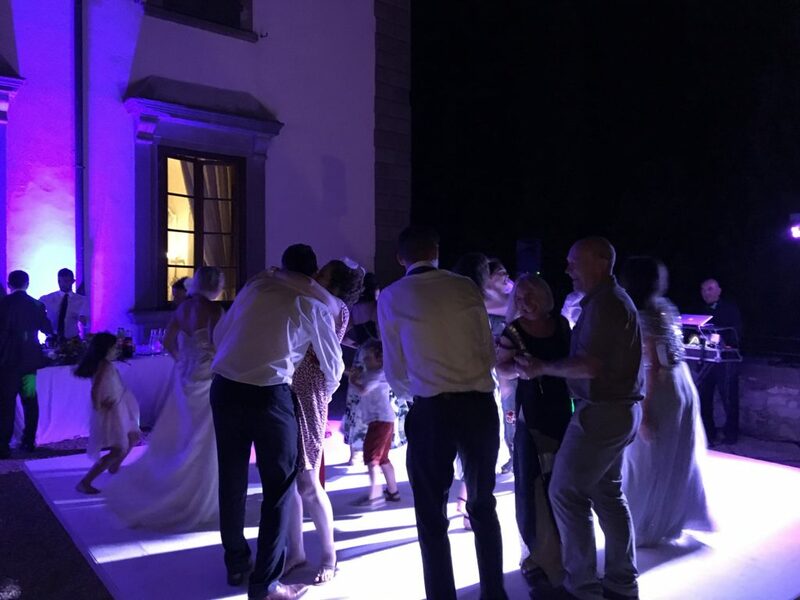 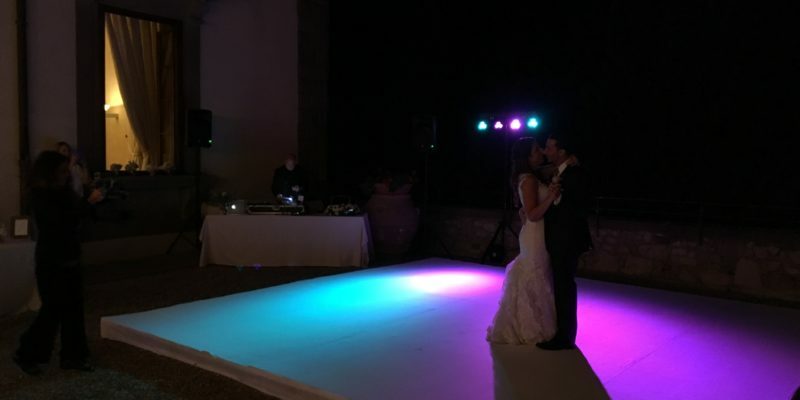 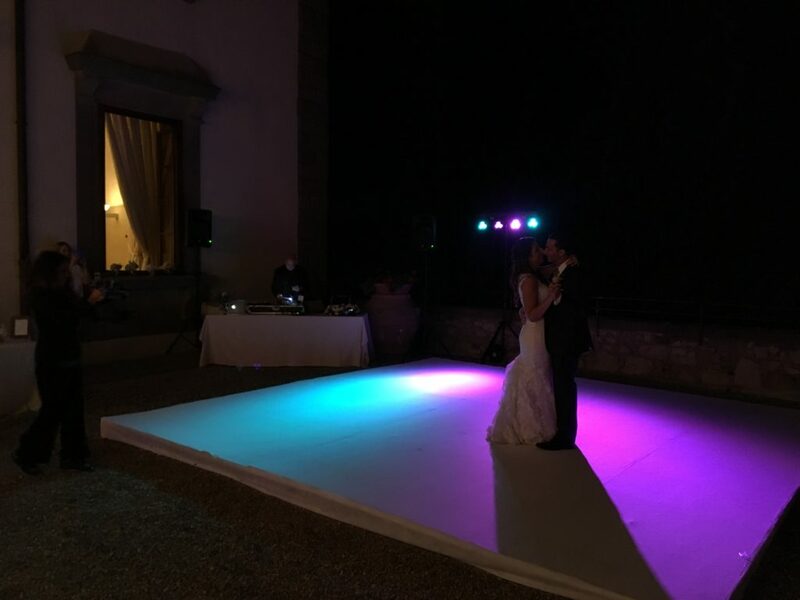 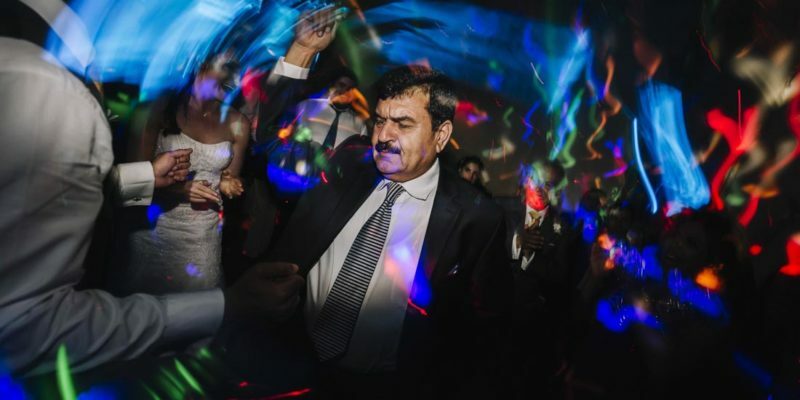 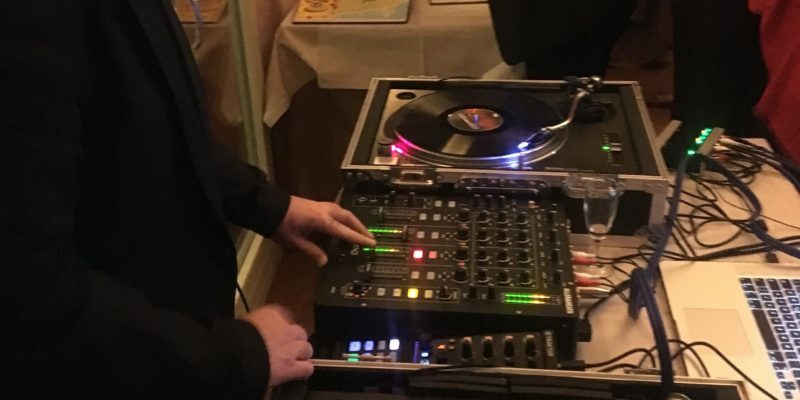 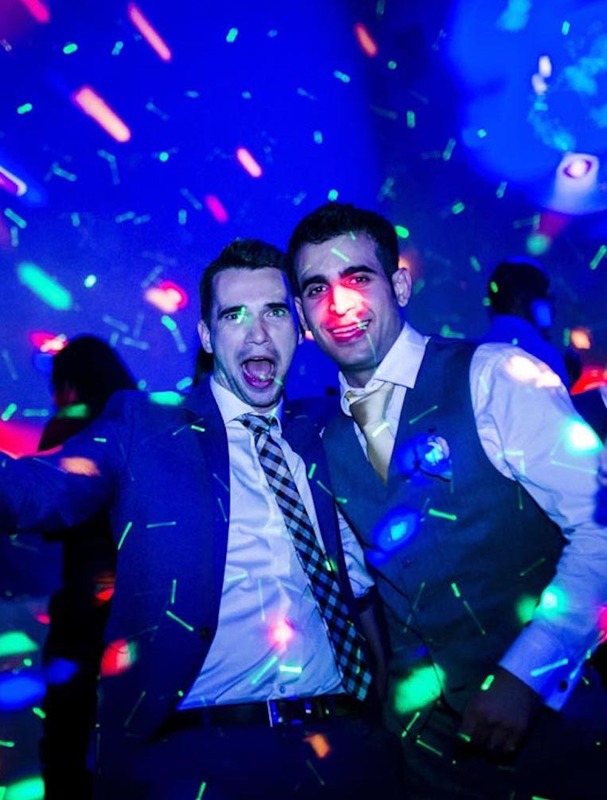 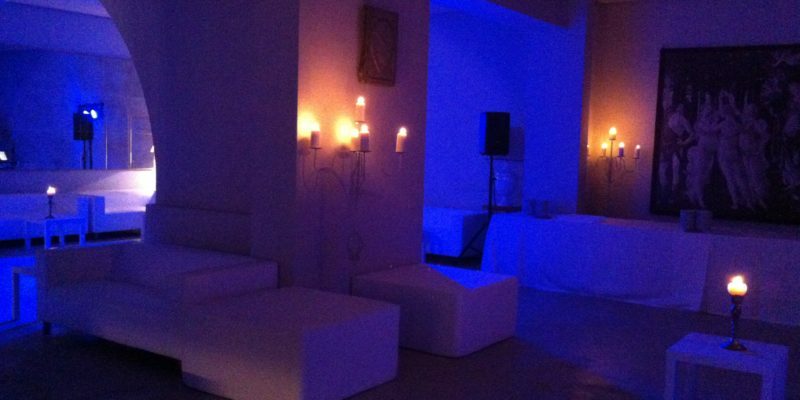 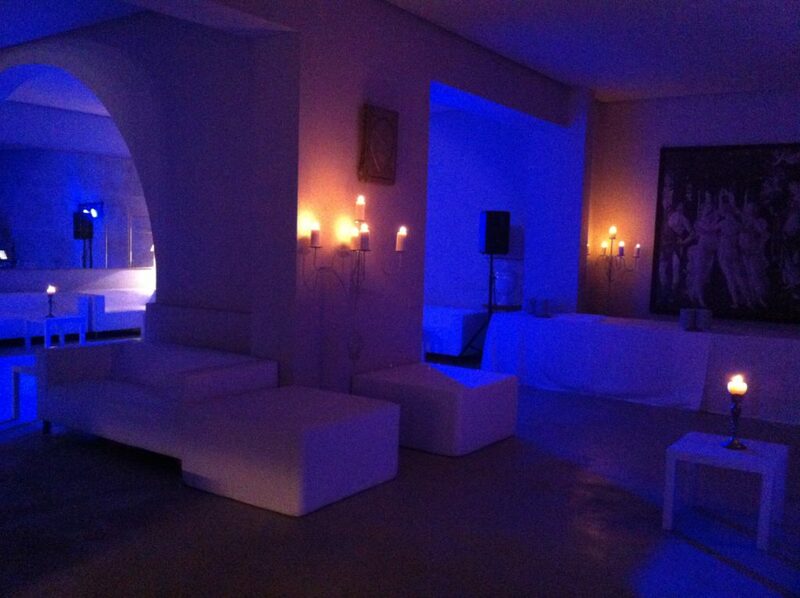 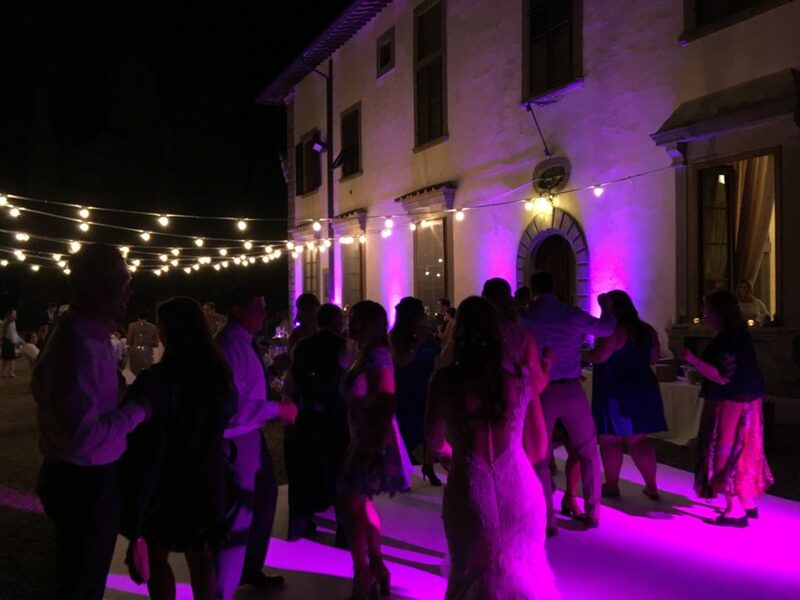 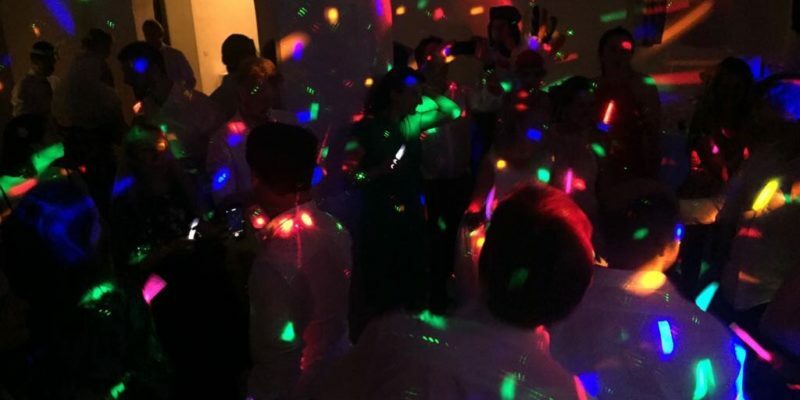 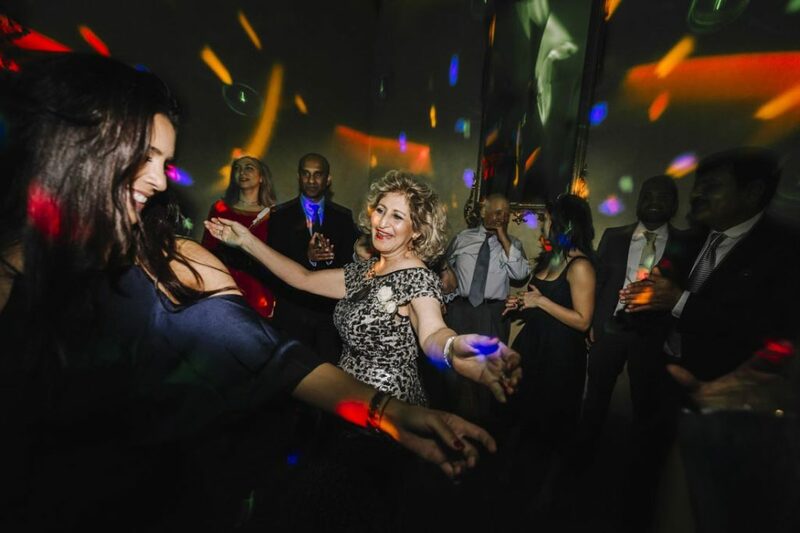 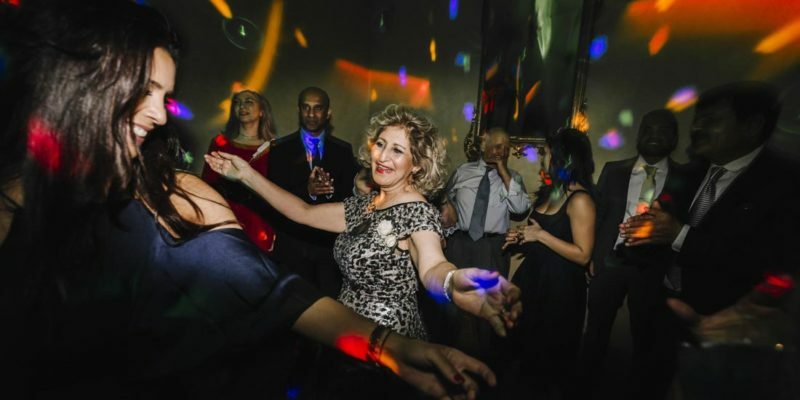 If you are looking for a service Dj party in Tuscany ask for our suggestions. 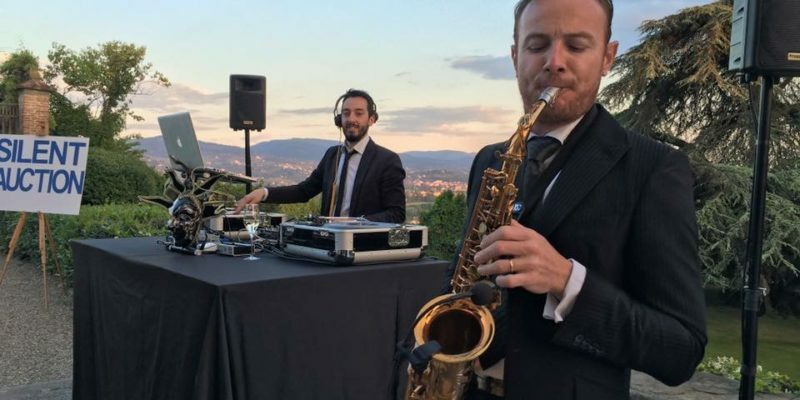 The DJ service with Sax and / or electric violin is highly regarded as an out of the ordinary and very attractive choice.